Slightly Mad Studios and BANDAI NAMCO Games Europe S.A.S today confirmed that Project CARS will be available for PlayStation® 4, Xbox One and PC on April 2nd 2015. The slight shift of the release date is due to final adjustments in the game, that are required to provide to the fans with the best gaming experience they could have. 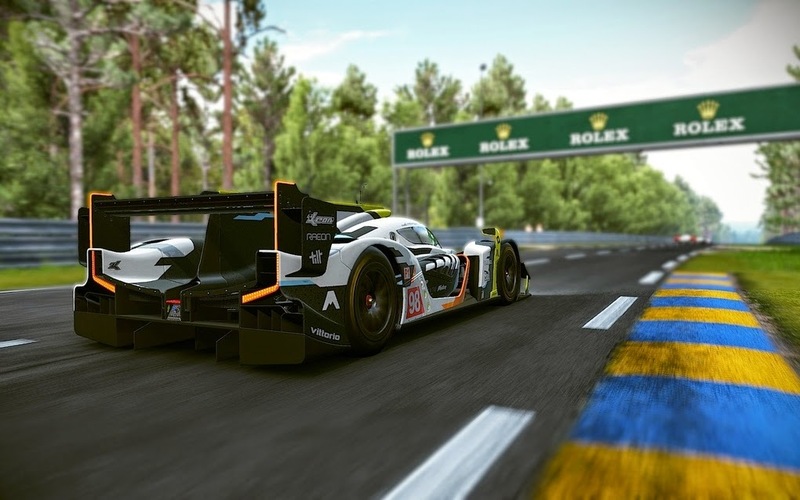 “Moving a release date was not an easy decision to make, as we know our fans are eager to get their hands-on on Project CARS”, said Ian Bell, Head of Studio at Slightly Mad Studios. “But we know that these extra days will allow us to provide the best game experience that our fans deserve. We assure you the wait will be worth it when the game does arrive early April”.